Do we as teachers really make our students better? Or do we give our students the tools to improve on their own? I believe it is our job to give our students the knowledge and skills needed to problem-solve and improve as they spend hours in the practice room! I like the analogy that music teachers are similar to medical doctors. If you are sick, you go to the doctor who will diagnose your ailment, write a prescription, and send you home with a list of things to do to make yourself better, i.e. drink more fluids, rest or apply ice. It isn’t the doctor that makes you better. It is the knowledge and expert advice that the doctor shares with you, and your subsequent execution of these suggestions that make you better. This idea doesn’t lesson the importance of a private teacher. In fact, it strengthens our role. As teachers, we listen to and observe our students; we diagnose their problems. Is their embouchure too tight, fingers uneven, tongue a bit weak, rhythm not accurate? We then “prescribe” various practice methods and techniques that will solve the problem and strengthen the skill. It is up to the student to go home and “take their medicine.” As we do this, hopefully our students learn how to diagnose their own problems and utilize problem-solving techniques. This doesn’t eliminate the need for a teacher. On the contrary, it creates a great student, which is a reflection of a great teacher. If students come to lessons having worked out the majority of their fundamental problems, teachers have more time to work on my favorite part of teaching: interpretation, style, character, phrasing, etc. Interpretation is not something students can learn on their own. Wouldn’t it be great if we could get to interpretation more quickly and truly teach our students to play music and not just notes?? Even better: go see your doctor (or your music teacher) for regular checkups and advice, even when you aren't sick! We definitely agree, Bret. That is one of the best times to go! Yes! Couldn't agree more! Flute teachers make great Flute Physicians! 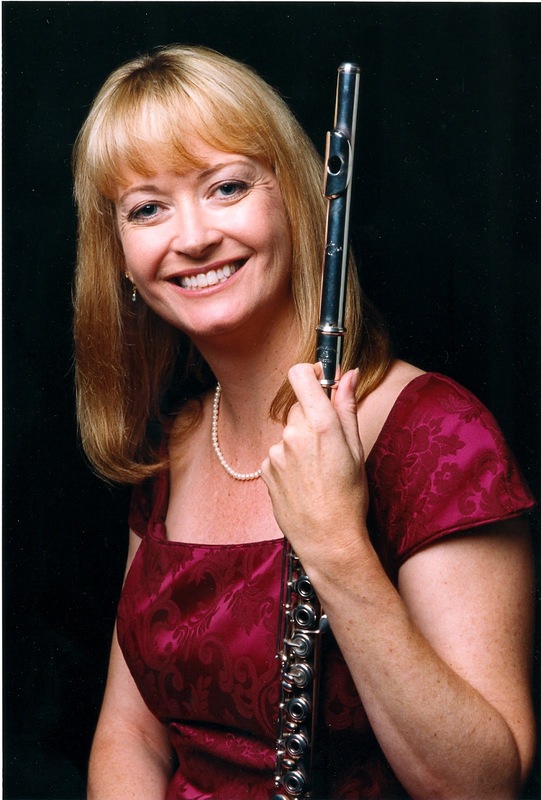 Flute teachers are the perfect primary care providers for budding flutists when it comes to hand health! Primary Care Flute Teachers are the best physicians to refer students for a new flute, thus helping students prevent hand injuries. If a flute is not set up properly, if it is leaking, if it is out of adjustment or otherwise not precisely adjusted, it can all back up into bad habits, compensation and worst of all hand injury. Hand problems that may or may not be able to be cured. Simply put, the older the flute, the more the wear on the mechanisms, the higher the probability of having hand health problems. We all love our old flutes, but the care and health of our hands should never take the hit from sentimentality. 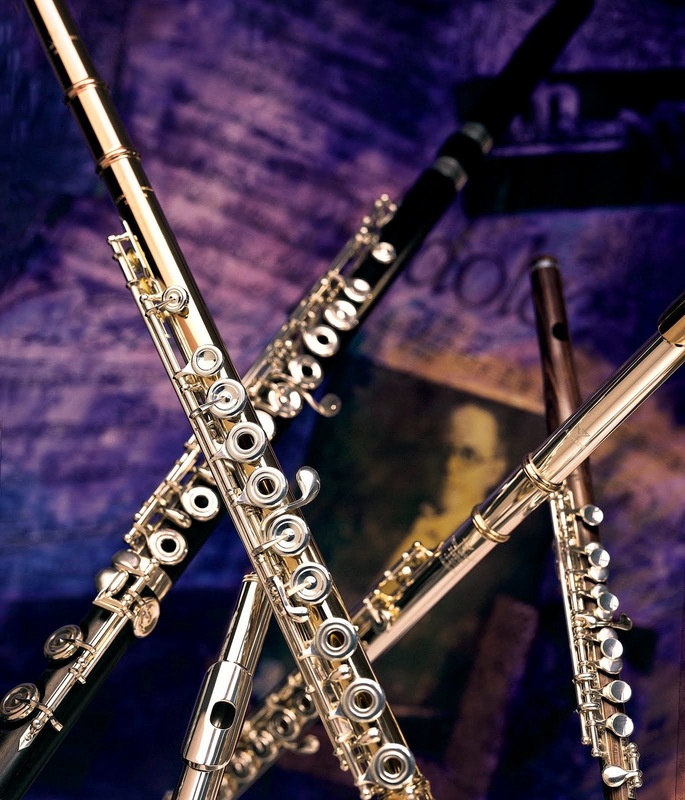 Get a new flute and enjoy your old flute with the rest of your flute family at home! Older worn flutes make great emergency backup flutes. So, flute teachers.. don't be shy to get grab an Rx pad and help students by writing a prescription for prevention! They will thank you many times over! You will also save them years of pain and lots of money otherwise spent on traditional doctor bills or surgery. You are their "access" to care! Thank you, Windworks! We would certainly agree!